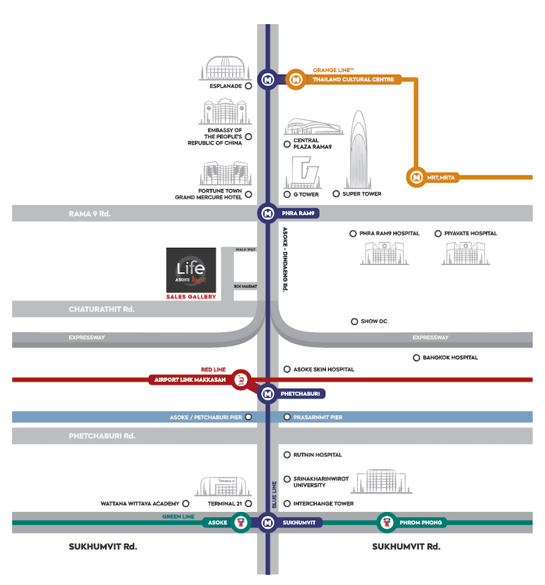 Situated just 300 metres from Rama 9 MRT Station and 600 metres from the Airport Link, Life Asoke Hype is one of Bangkok's most eagerly anticipated new development launches this year, and is located in the heart of the City's fast emerging New CBD, headquarters to multinational companies and home to world renowned shopping centres like G Tower, Central Plaza Rama 9. 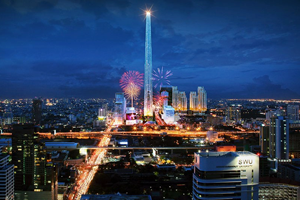 It is also opposite upcoming Super Tower (a new landmark in Bangkok) - claimed to be the tallest tower in South-East Asia. 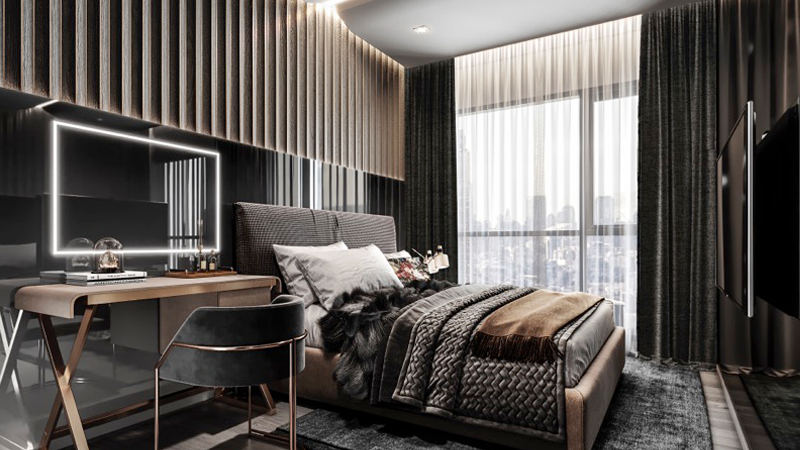 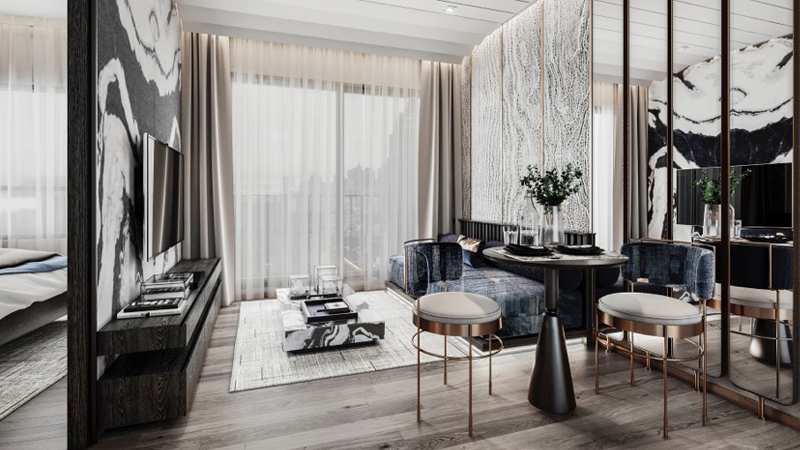 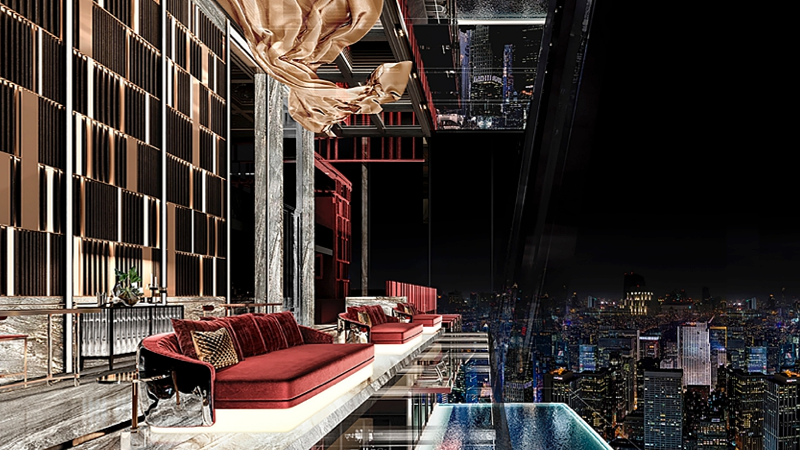 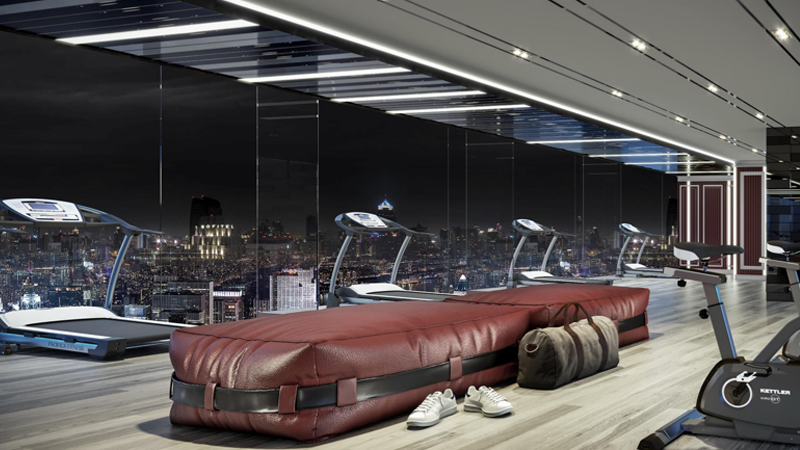 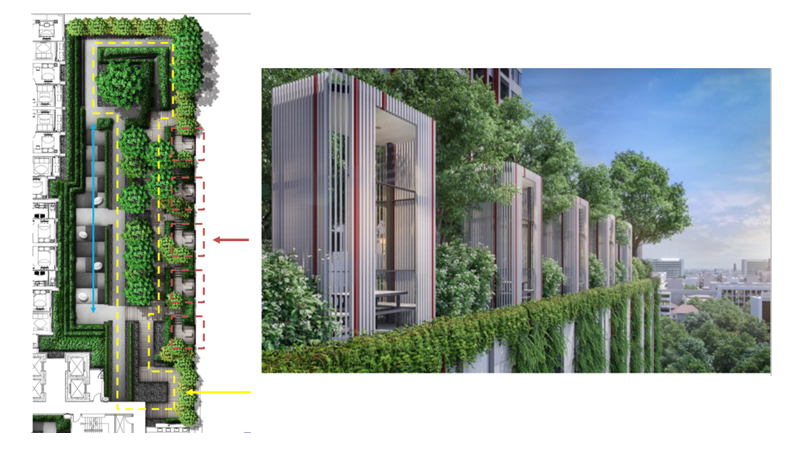 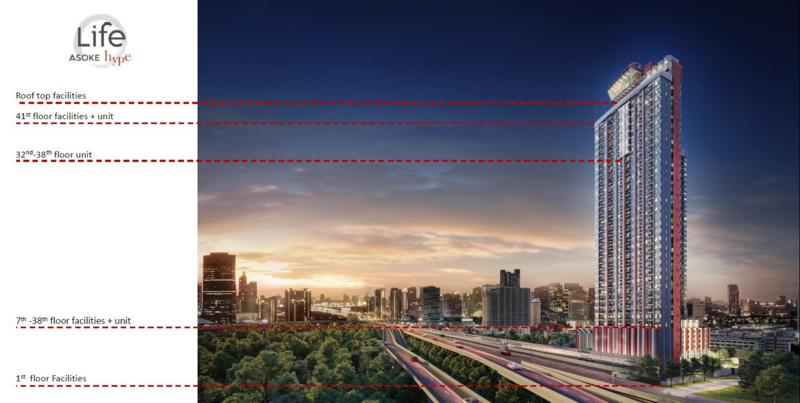 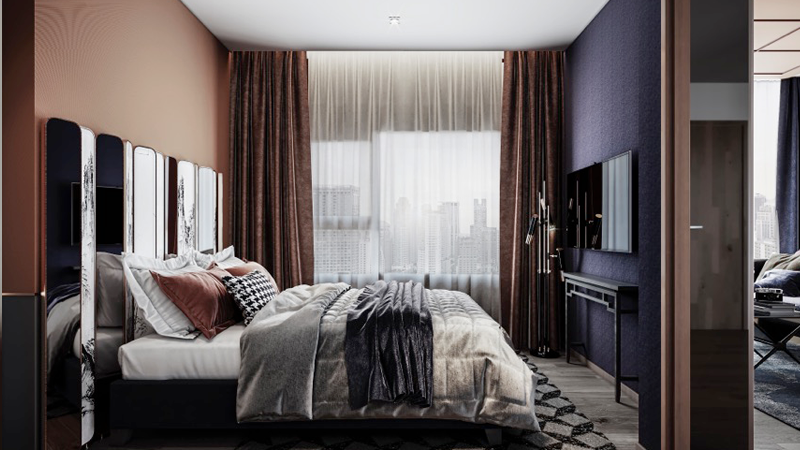 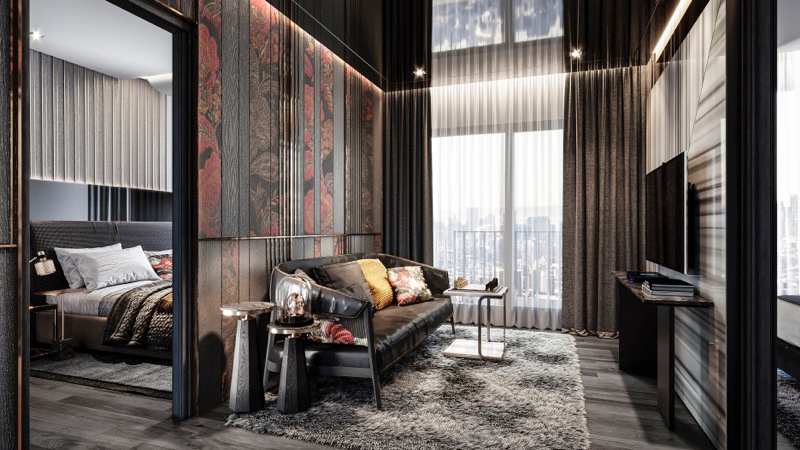 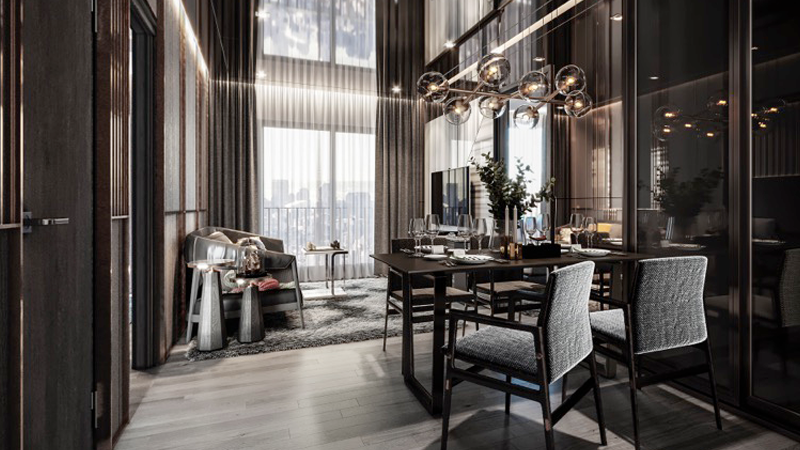 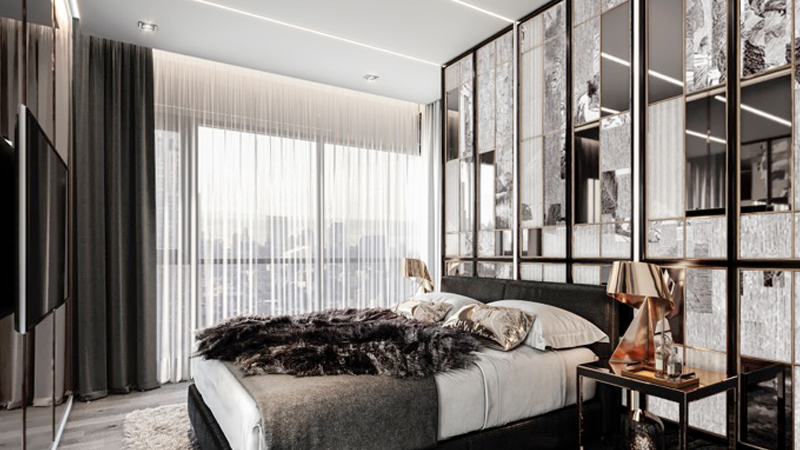 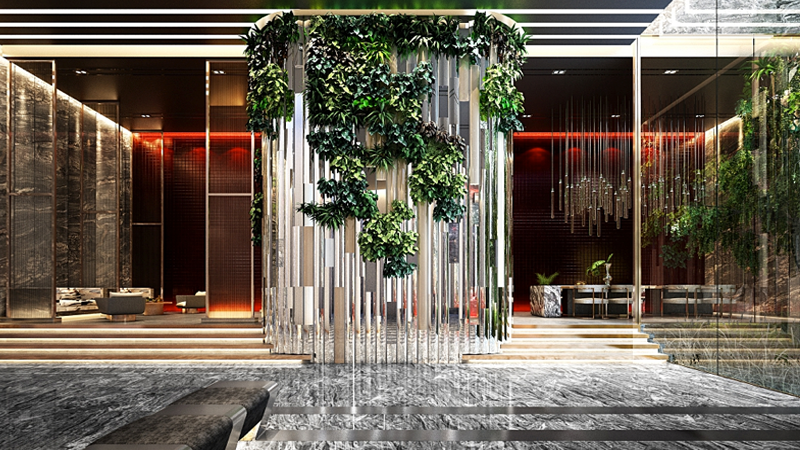 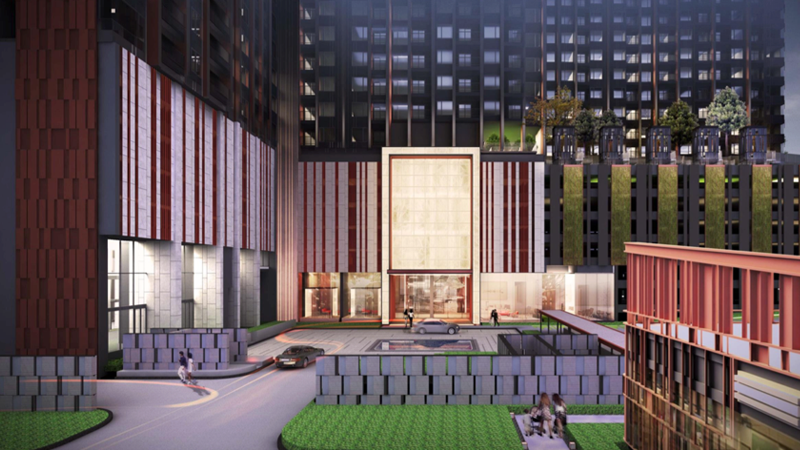 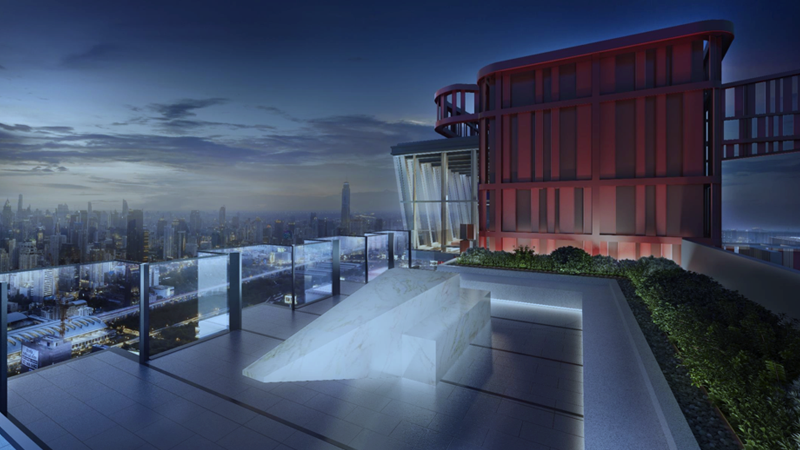 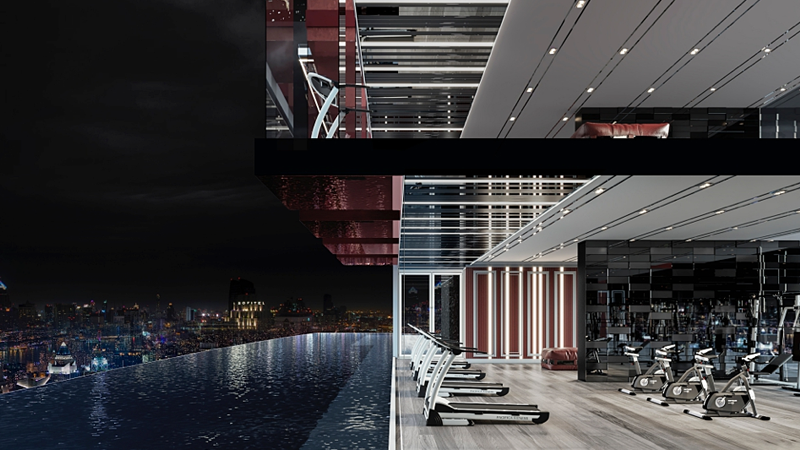 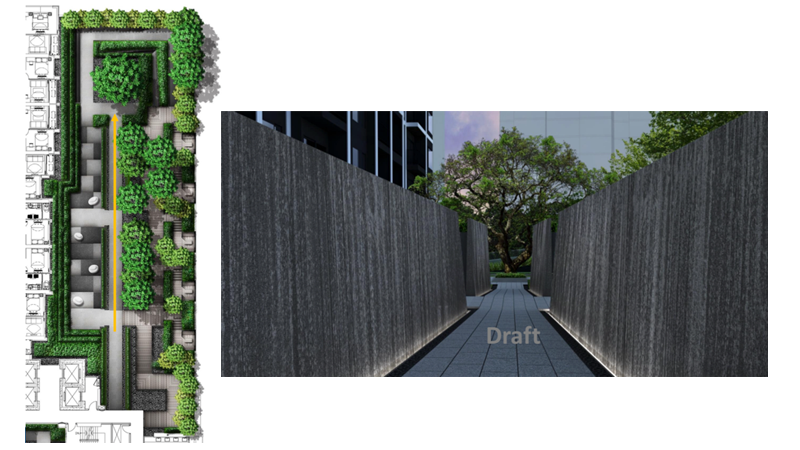 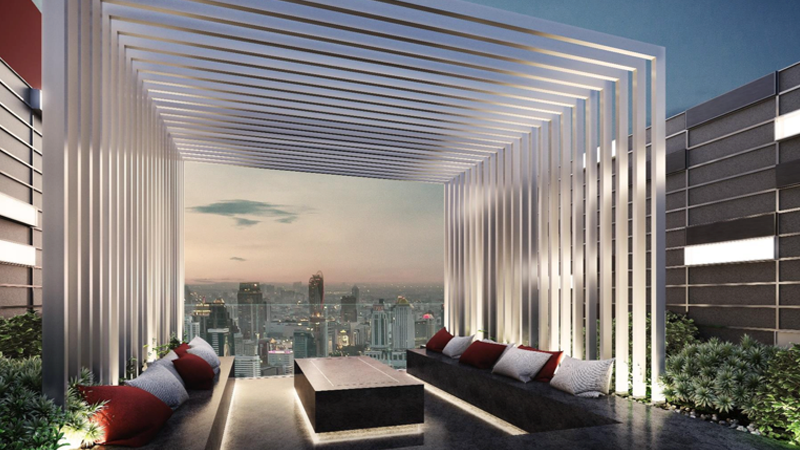 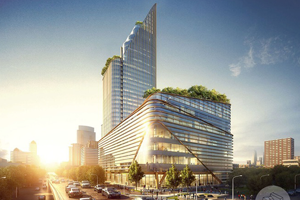 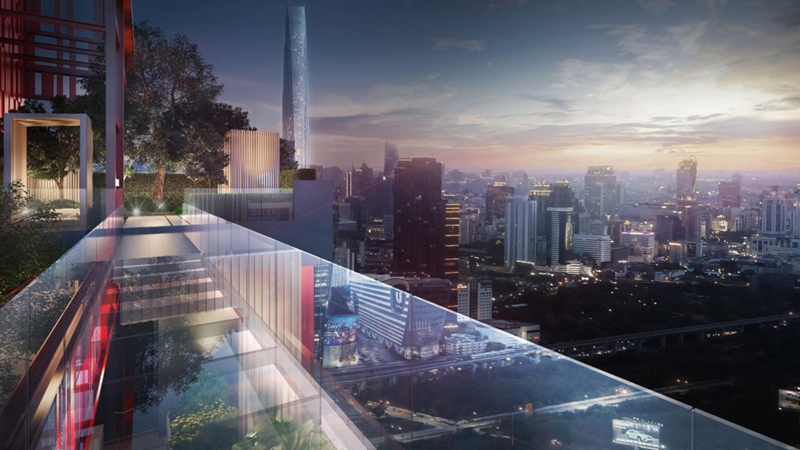 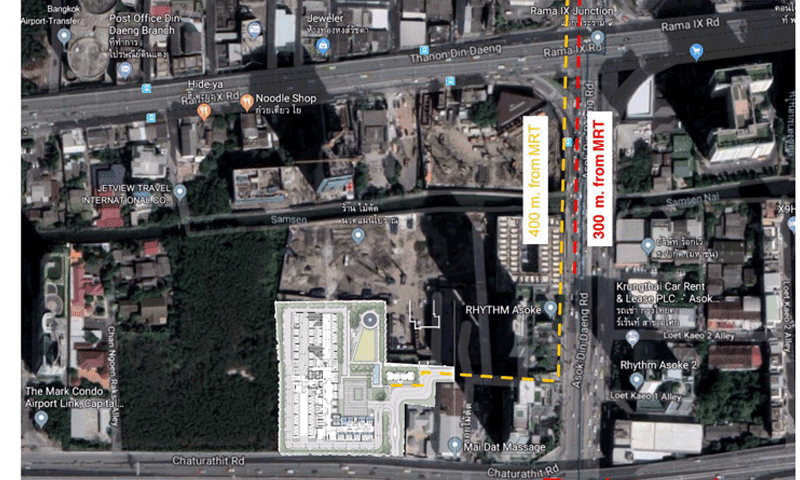 Comprising 1,253 FREEHOLD condominium units, Life Asoke Hype standing tall at 40th Stroey is poised to become a major residential landmark in Bangkok's New CBD when completed in early 2022. 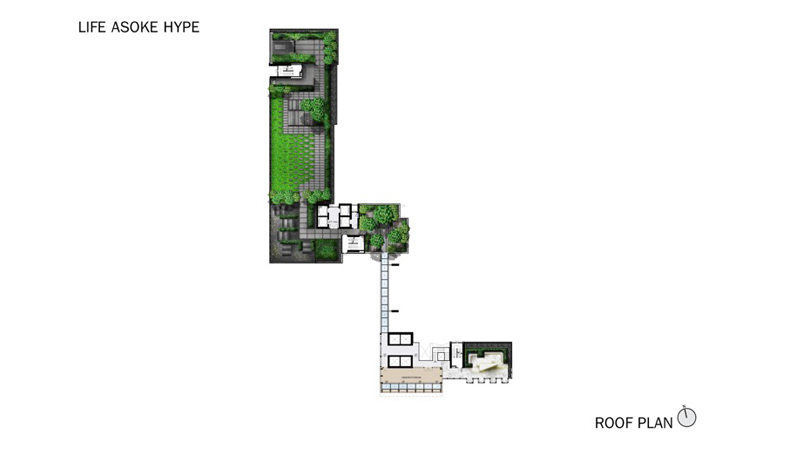 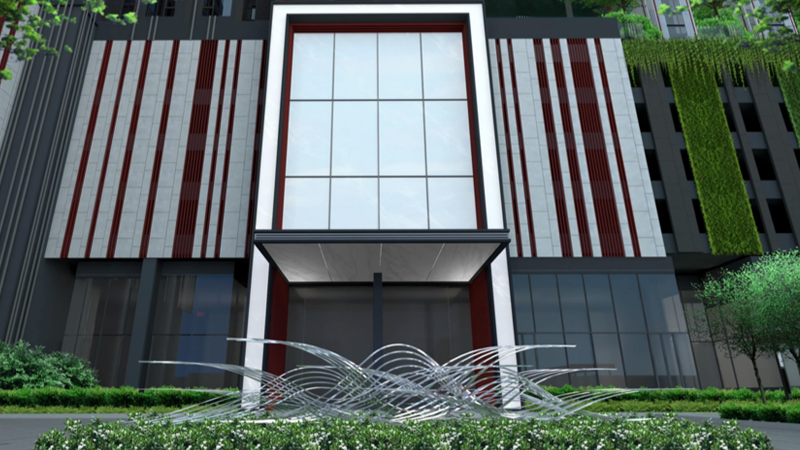 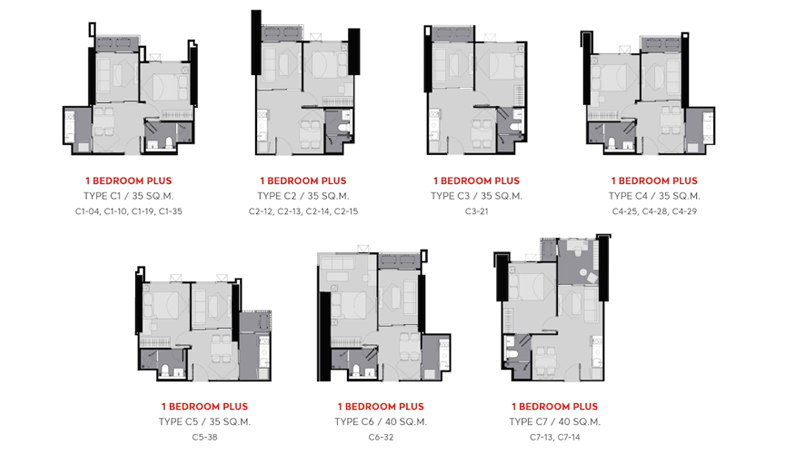 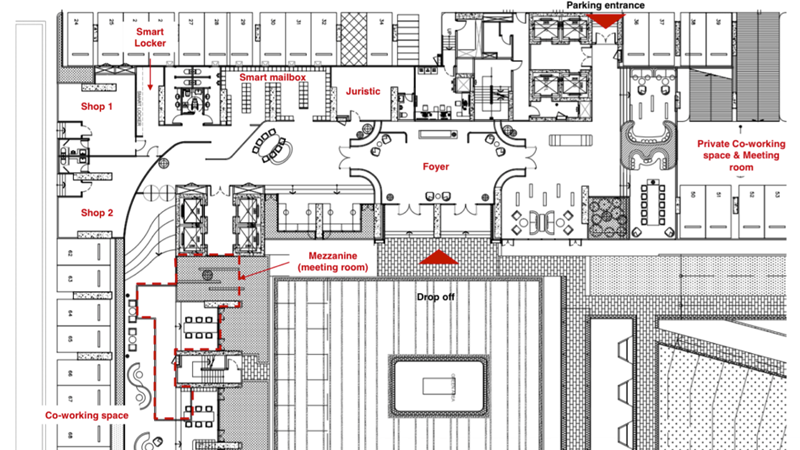 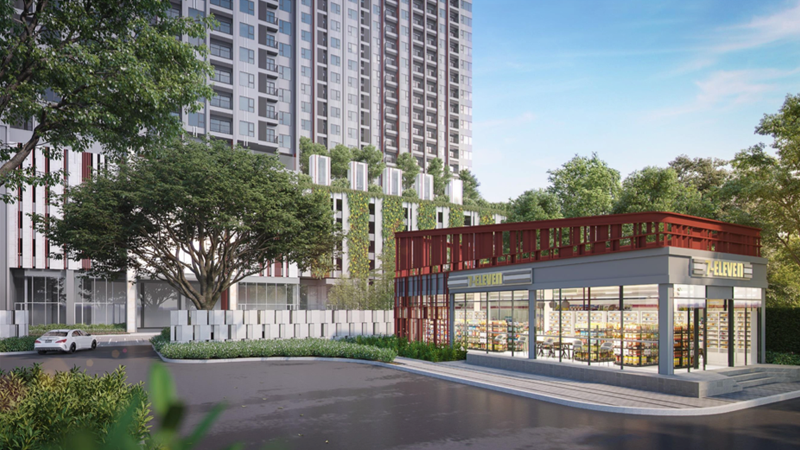 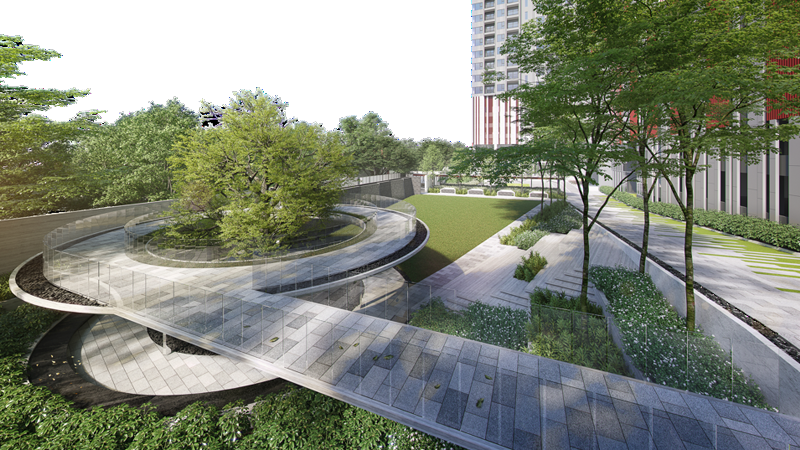 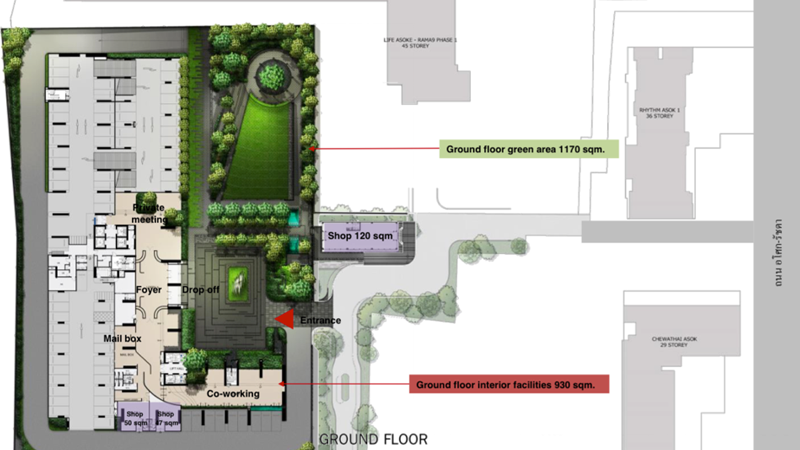 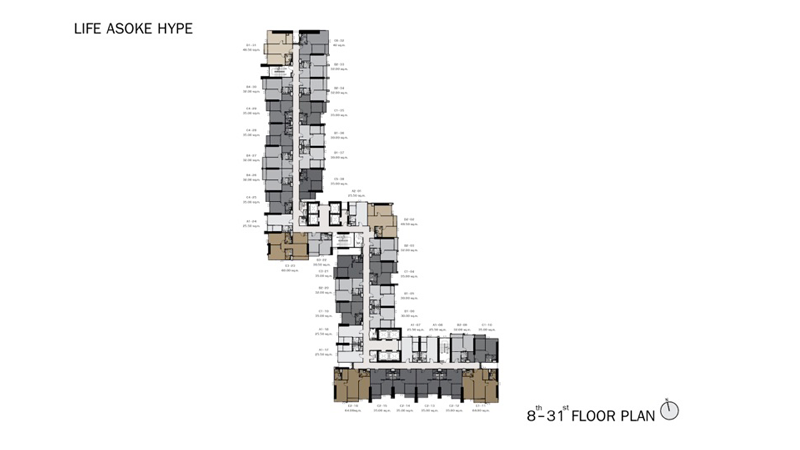 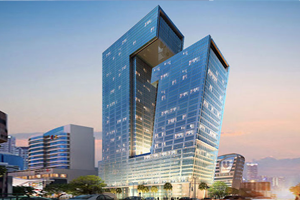 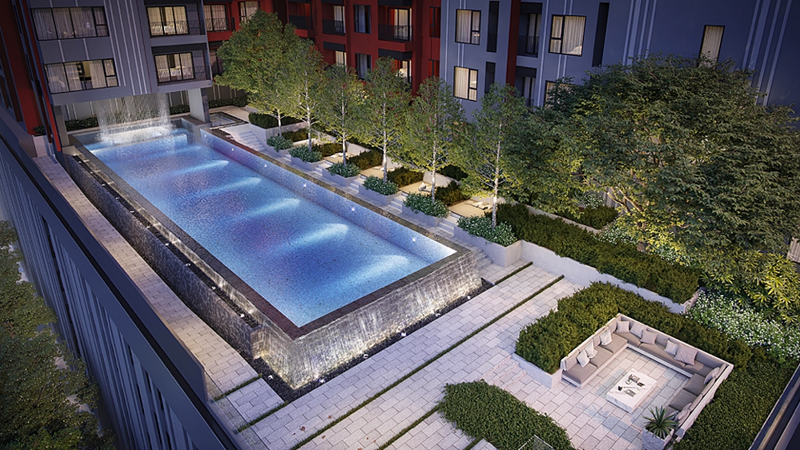 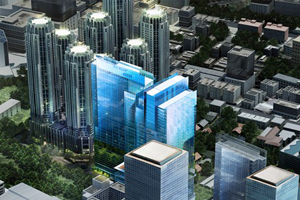 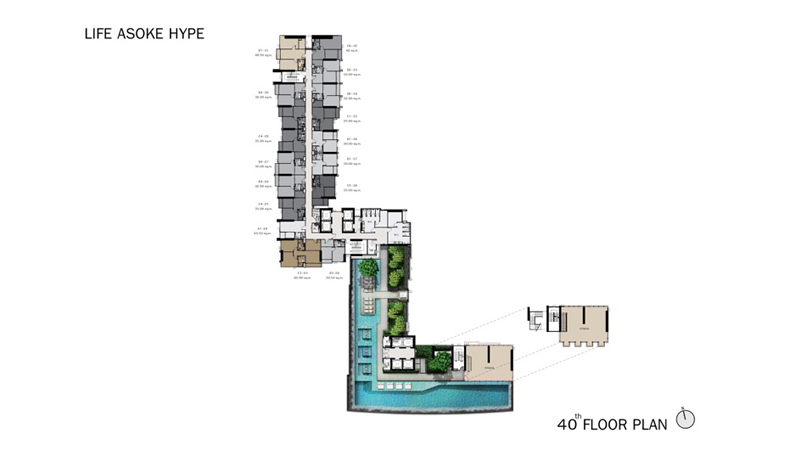 The development will also include carparks, equivalent to 40% of the residential units. 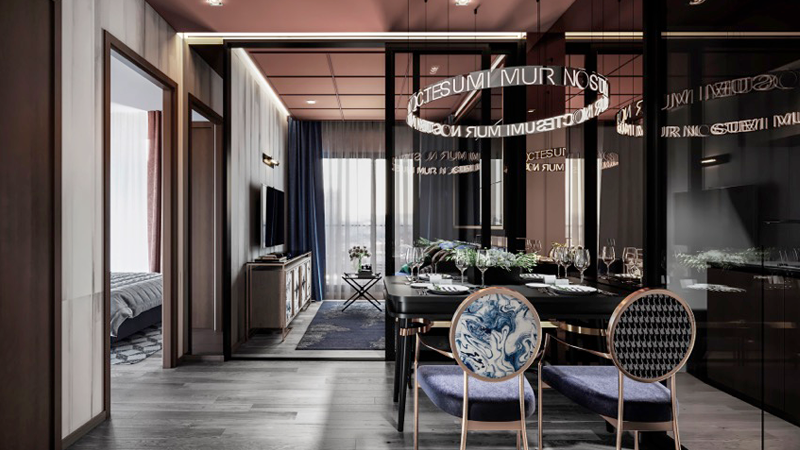 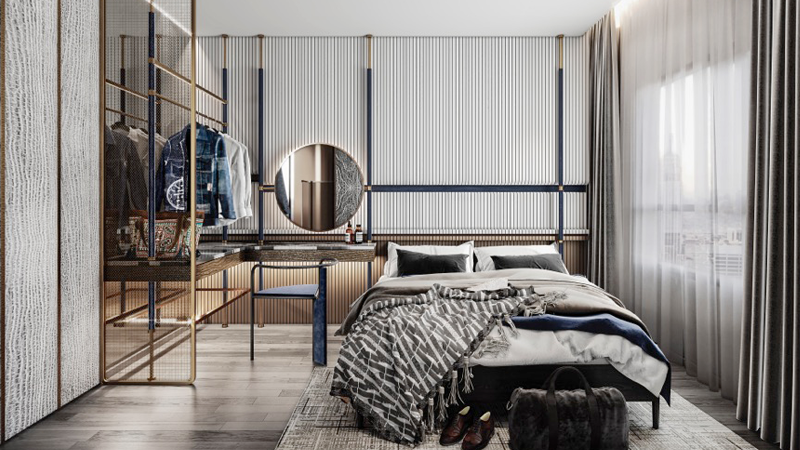 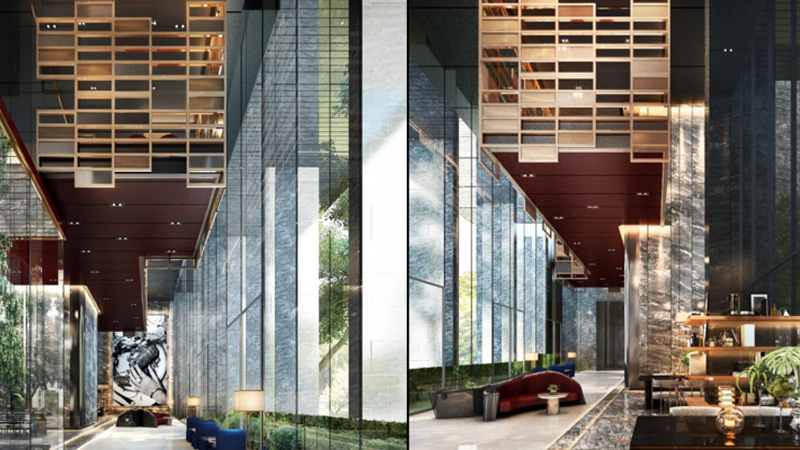 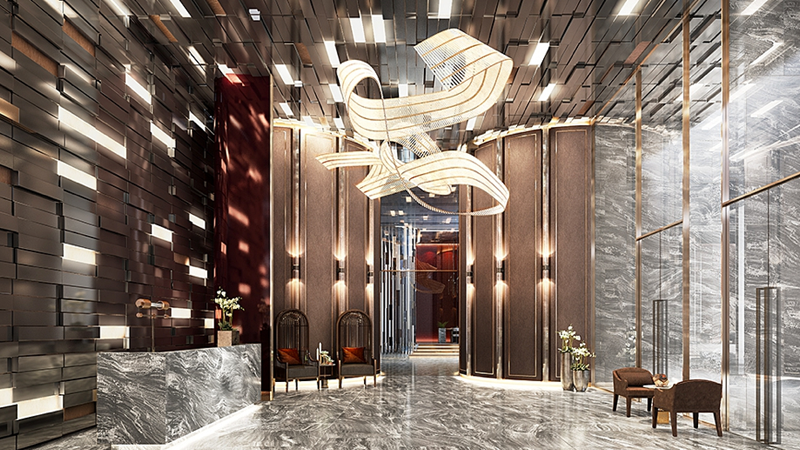 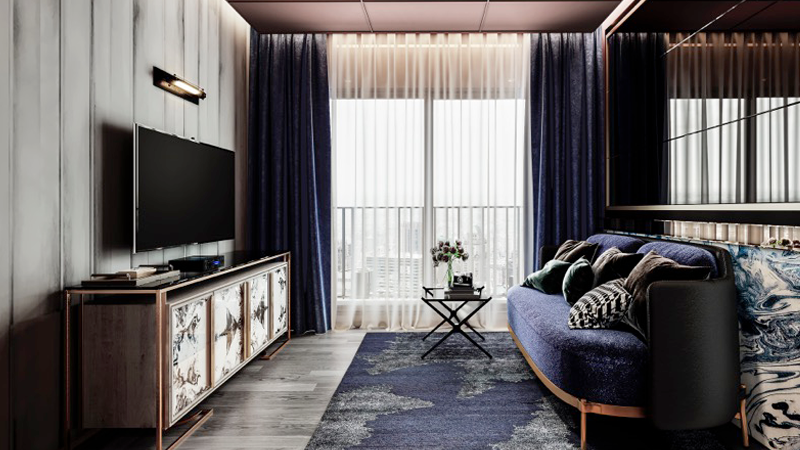 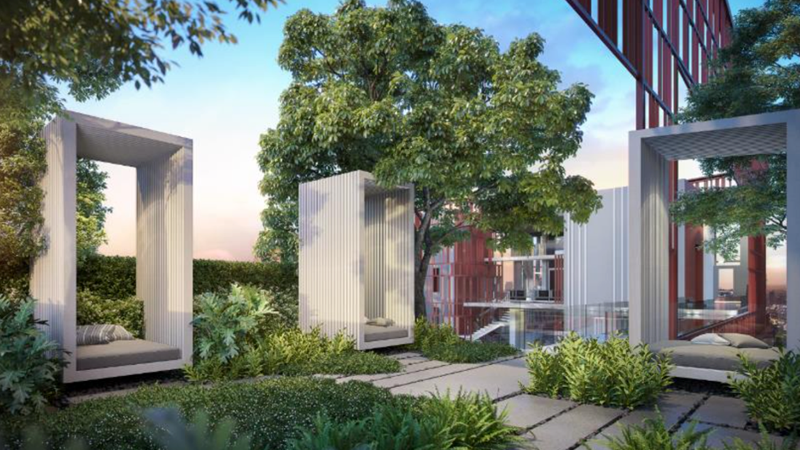 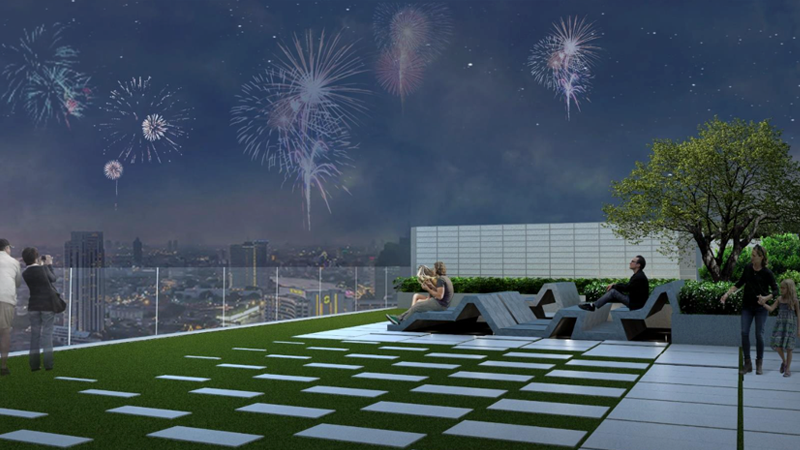 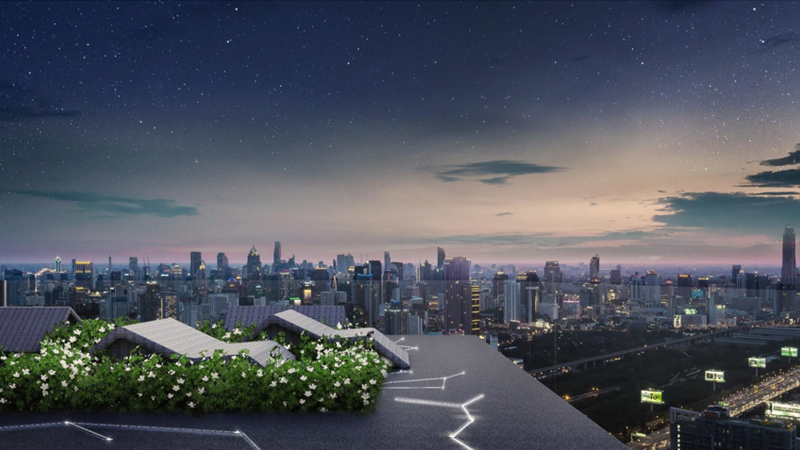 Residents at Life Asoke Hype will enjoy world class facilities including pocket gardens, huge roof top common areas, a professional gymnasium, 3 infinity-edged swimming pools, a sky bar, and large co-working areas with WiFi connection throughout. 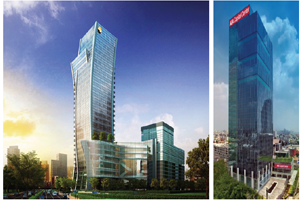 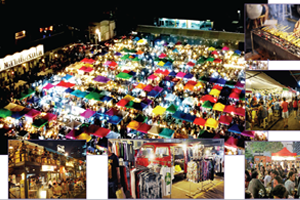 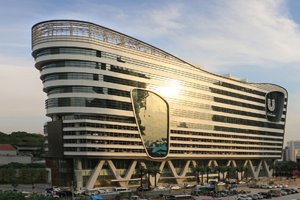 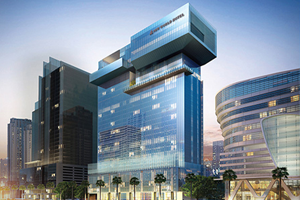 AP(Thailand) Public Company Limited was established in 1991 to develop projects in Bangkok Metropolitan Area(BMA). 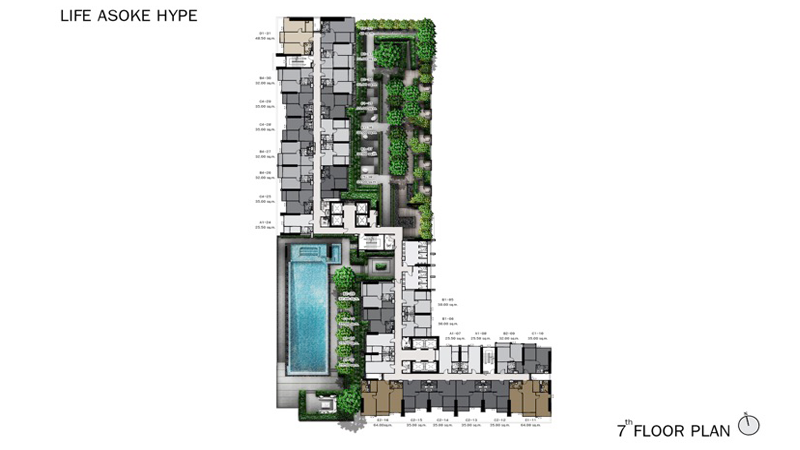 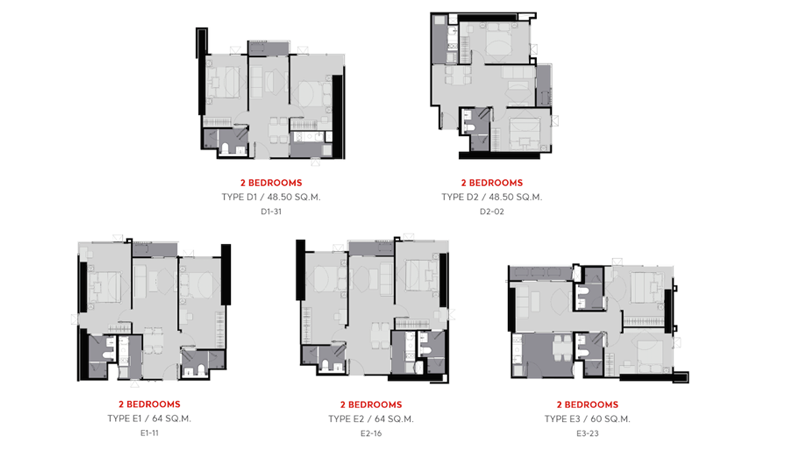 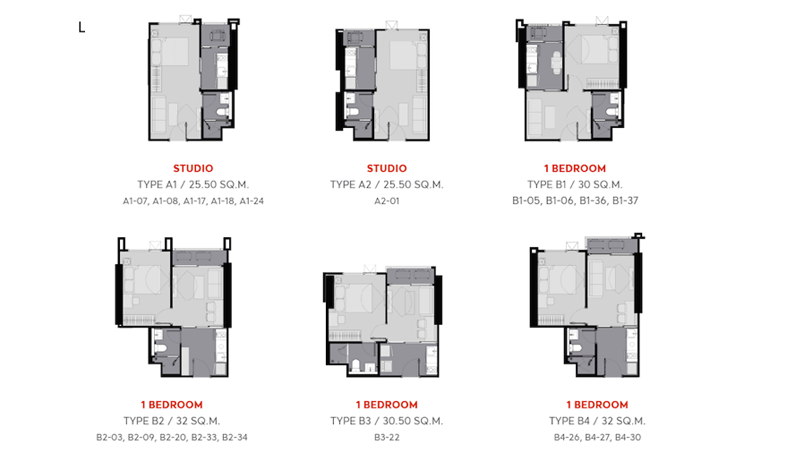 Its core business today is on the development of townhouses, single detached houses and condominiums. 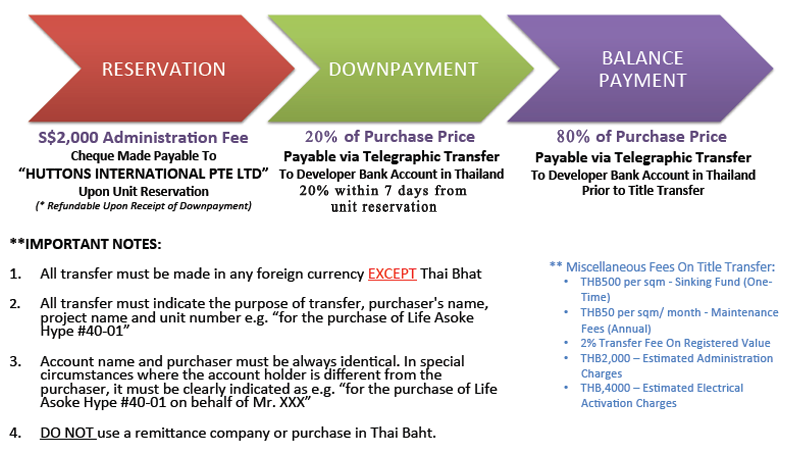 In 2000, the company was listed on the Stock Exchange of Thailand(SET). 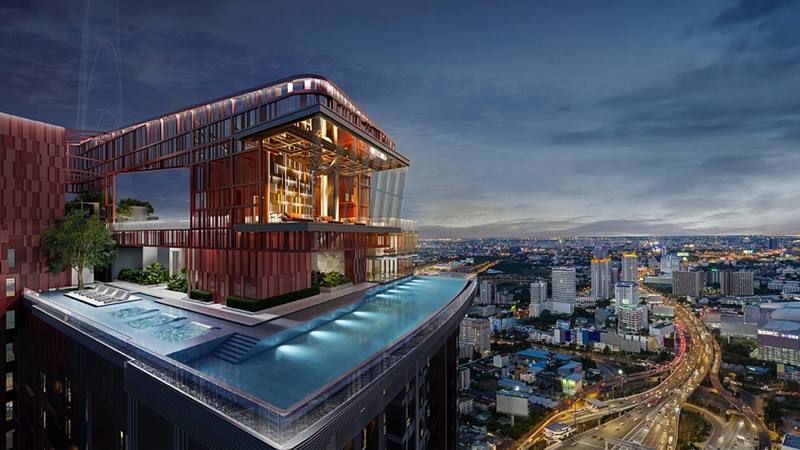 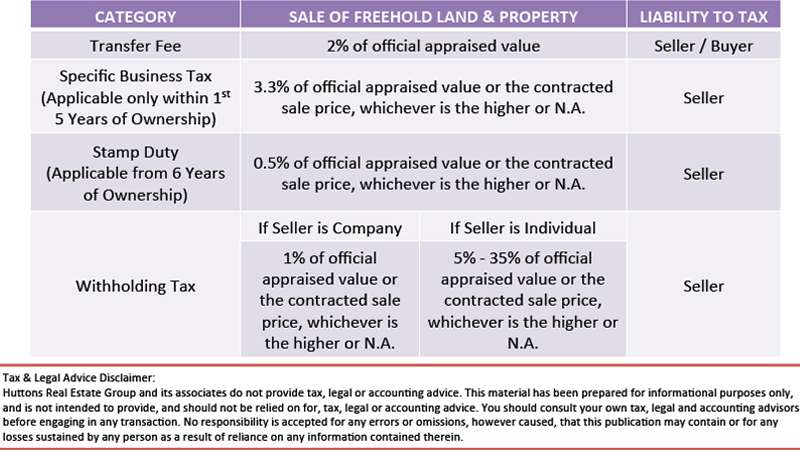 Today, AP(Thailand) PLC ranks in the Top 10 Listed Property Firms in terms of revenue. 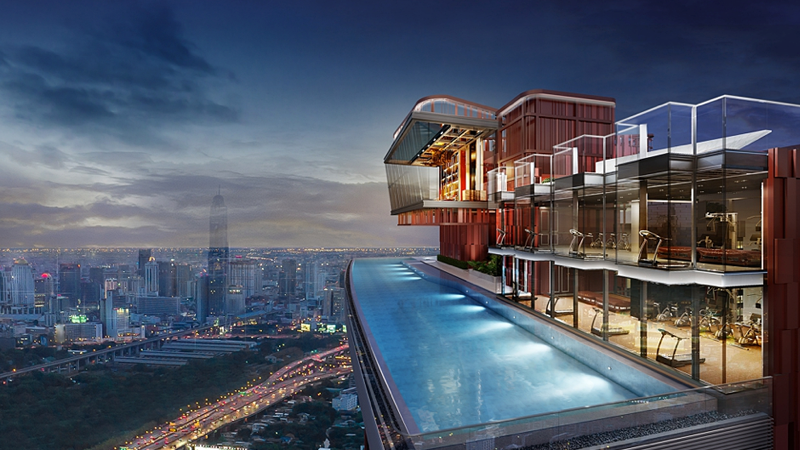 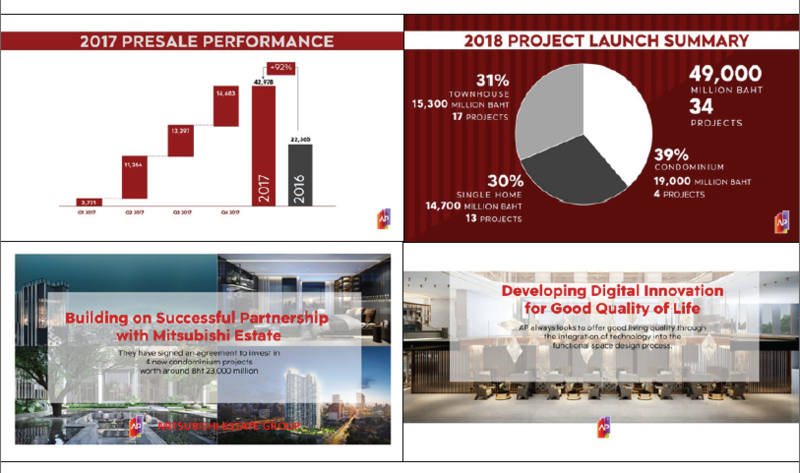 In 2014, AP(Thailand) established a joint venture partnership with leading Japanese property developer, Mitsubishi Estate Group(MEC) co-developing more than 8 condominium projects to date, averaging more than 85% sales take-up rate. 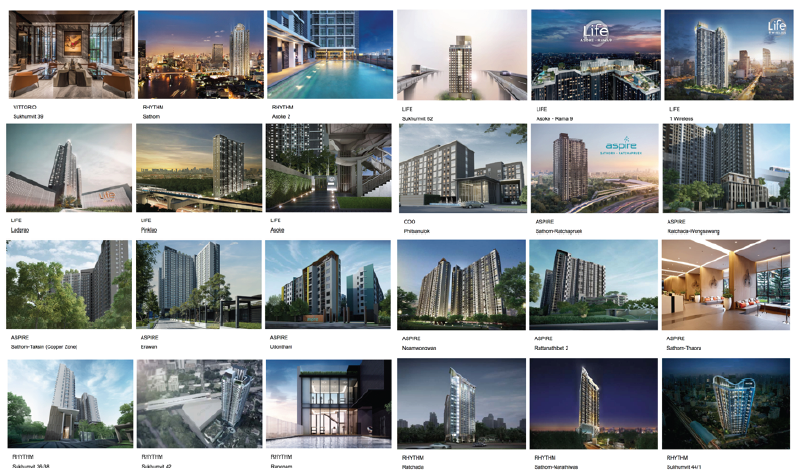 Ratchadapisek-Rama9 continues to be the most talked about commercial sub-center, according to Knight Frank's report and several large scale projects are either under constrution or have recently opened. 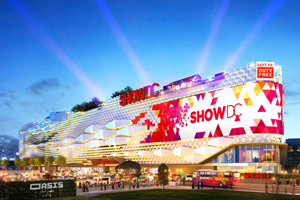 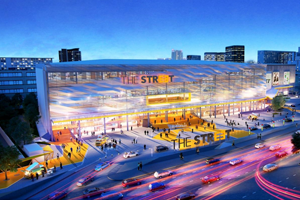 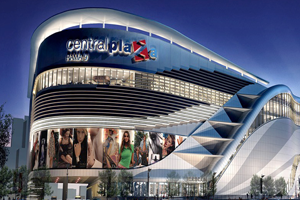 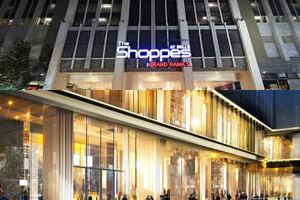 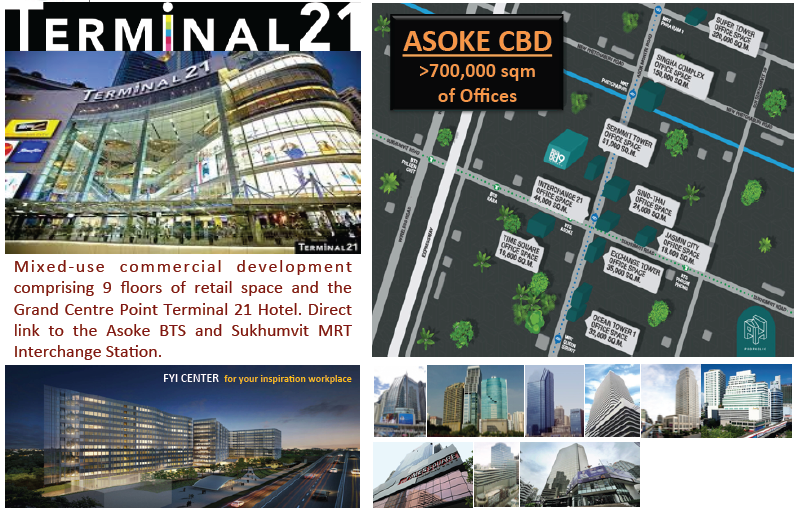 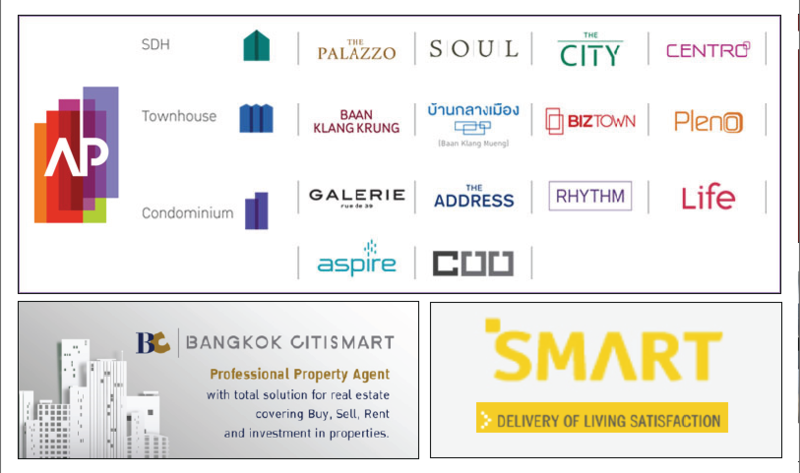 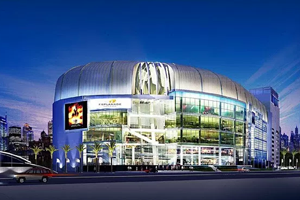 These projects include Grand Rama9, U-Place, the new Stock Exchange of Thailand building and several other retail complexes.